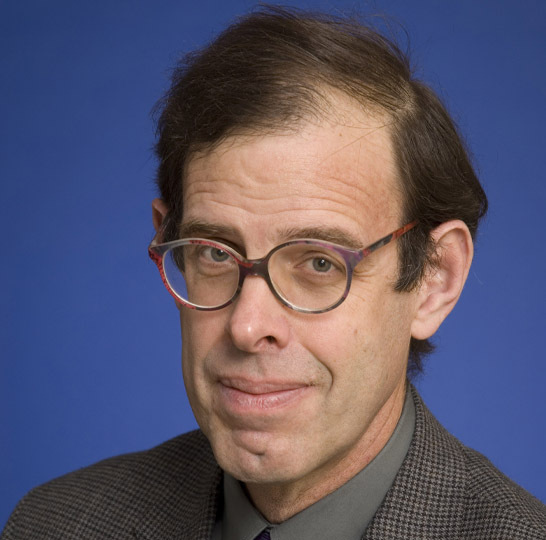 Nicholas Eberstadt holds the Henry Wendt Chair in Political Economy at the American Enterprise Institute (AEI) in Washington DC, and is Senior Adviser to the National Bureau of Asian Research (NBR) in Seattle, WA. He is currently, inter alia, a Commissioner on the US Key National Indicators Commission, a member of the Global Agenda Council for the World Economic Forum and a member of the Visiting Committee for the Harvard School of Public Health. Mr. Eberstadt regularly consults for governmental and international organizations, including such institutions as the U.S. Census Bureau, U.S. State Department, USAID, and World Bank, and has often been invited to offer expert testimony before Congress. Mr. Eberstadt has published over three hundred studies and articles in scholarly and popular journals, mainly on topics in demography, international development, and East Asian security. His roughly 20 books and monographs include Poverty in China (1979), Foreign Aid and American Purpose (1988), The Tyranny of Numbers (1995), Europe’s Coming Demographic Challenge (2007), Russia's Peacetime Demographic Crisis (2010), and, most recently, Policy and Economic Performance in Divided Korea During the Cold War Era. Mr. Eberstadt earned his A.B., M.P.A. and Ph.D. from Harvard, and his M.Sc. from the London School of Economics. He is married to Mary Tedeschi Eberstadt of the Hoover Institution; they and their four children live in Washington, DC.